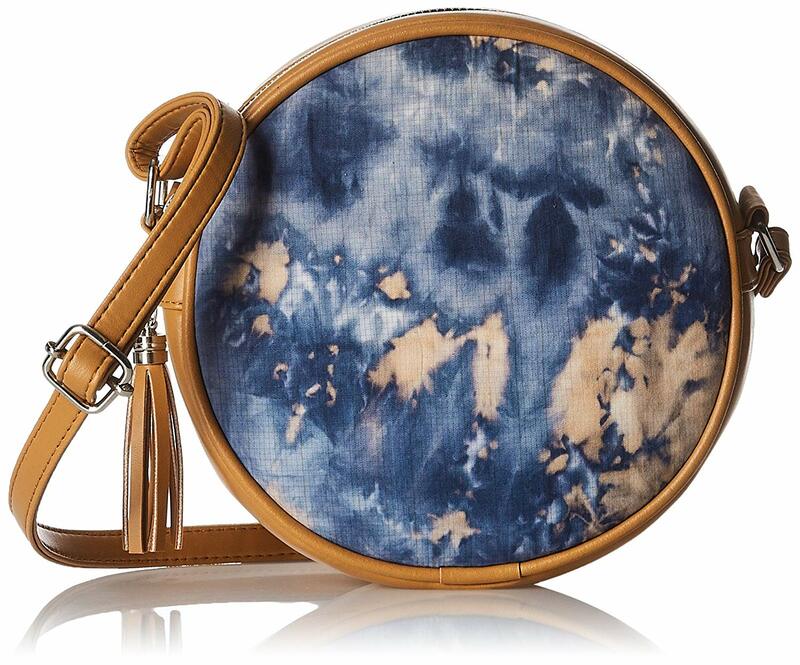 I Bet You Would Love This Handbag Brand! 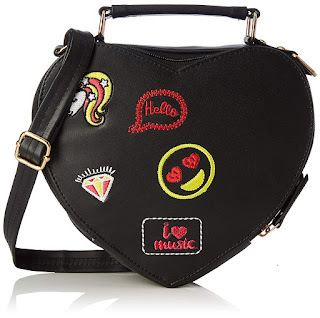 - Shopping, Style and Us Shopping, Style and Us: I Bet You Would Love This Handbag Brand! 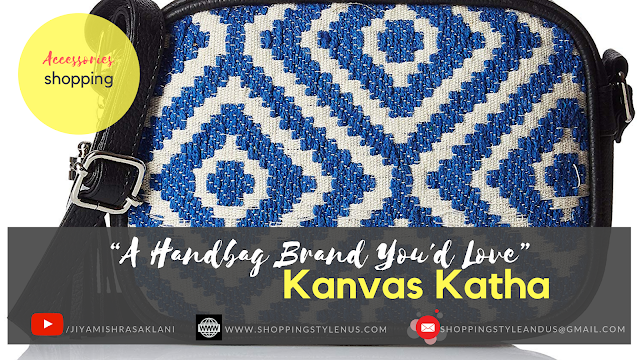 Home / Accessories / Accessories Review / Bags / Canvas Bags / Kanvas Katha / Review / I Bet You Would Love This Handbag Brand! I Bet You Would Love This Handbag Brand! Kanavas katha, a brand that was introduced in my life in 2013, when my brother gifted me a handbag from this brand. He was a student back then and with his meager savings, got me a gift which lasted with me for years. 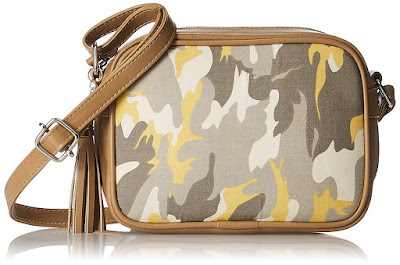 Little is known about this brand which retails in bags, shoes, wallets etc... with decent price range (perfect for school and college goers) which are readily available online. Home of Red Roots India, KANVAS KATHA is a brand trying to save the world’s economy via making Funky yet Frugal Canvas products since 2011. 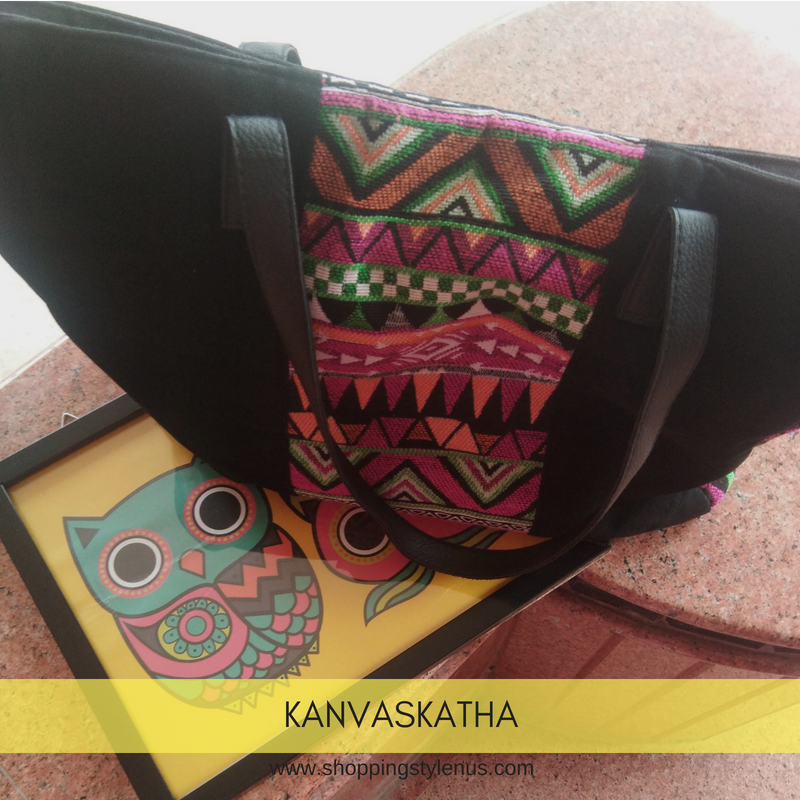 They accomplish this by selling their Canvas products from original designers, thinkers and creators, all ‘made in India’. 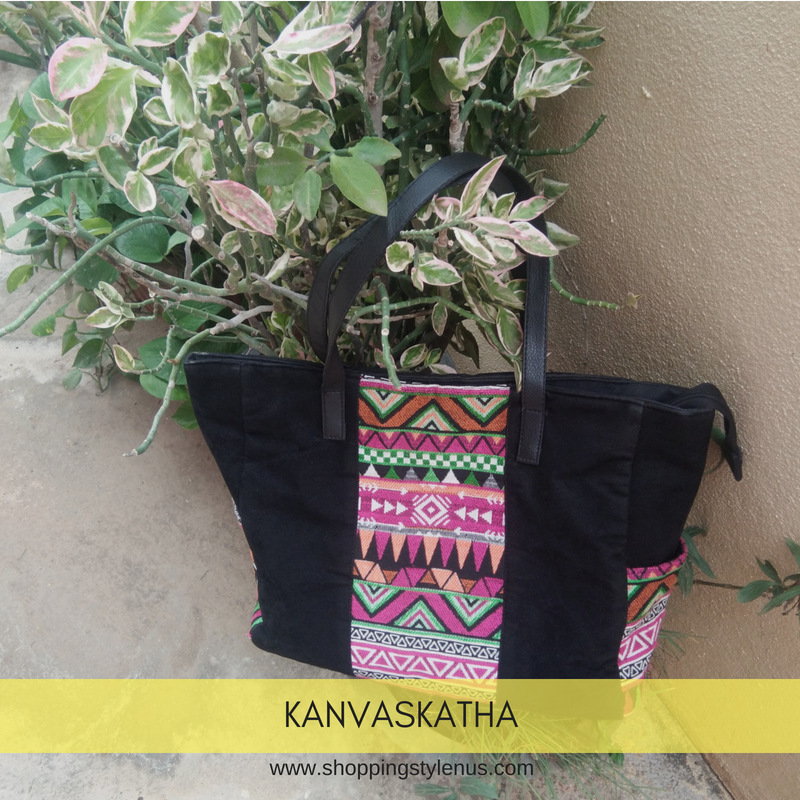 This divine idea alone is enough to make their brand worthy of our attention (and money) but the quality of their products combined with enticing prints & colours is even more compelling. 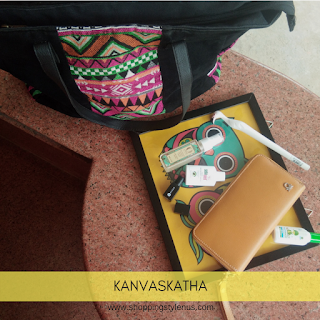 All this humanize their brand, company and product; and will motivate us into being a ‘Kanvas Katha buyer’. SSU is a huge supporter of #MadeInIndia and #SustainableFashion . We love to promote brands like Kanvas Katha that make products which are saving economy, environment and benefitting buyers by keeping the prices really low. 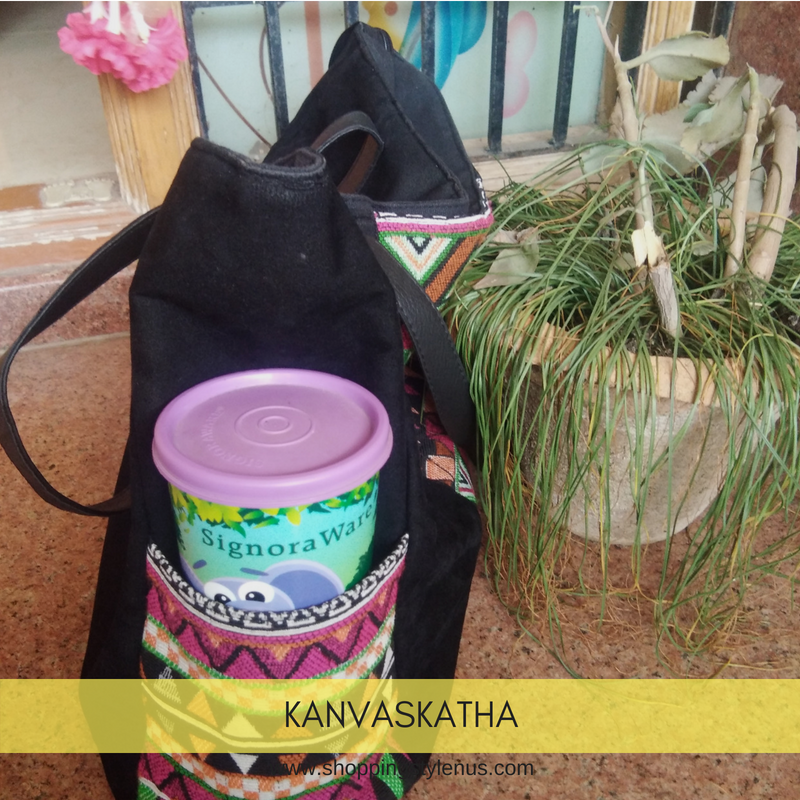 This post is about how Kanvas Katha should be talked about more and more people! 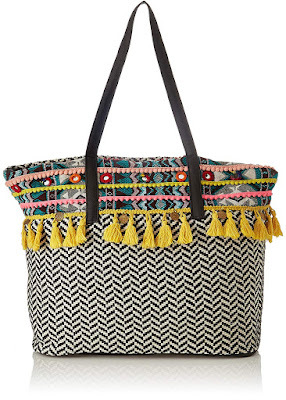 The bags are way too cheaper than their counterparts. Check these bags and their prices! They are very durable. I have been personally using them over the years and they have proved to be a trustworthy partner. Easily available on heavy discounts on Amazon, Myntra and Flipkart. Contemporary designs. Just at par with latest fashion trends. 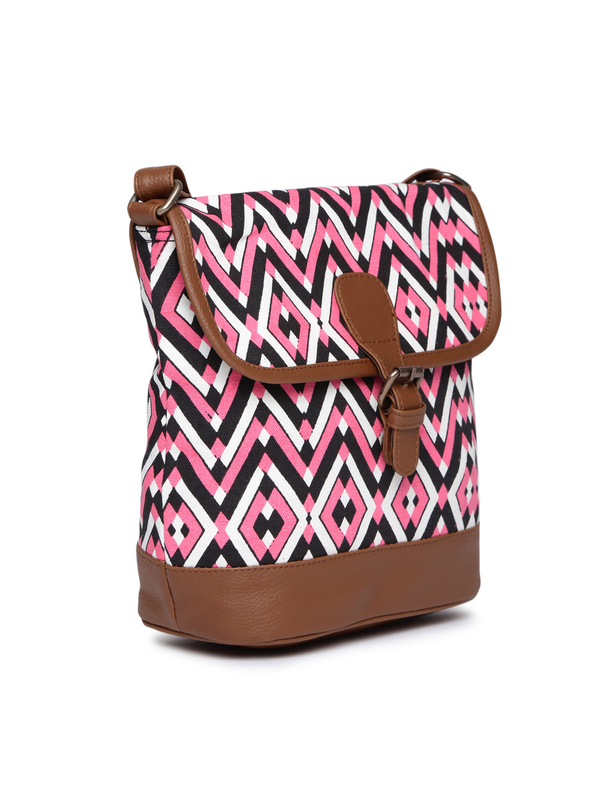 Upgraded material and not just canvas bags. 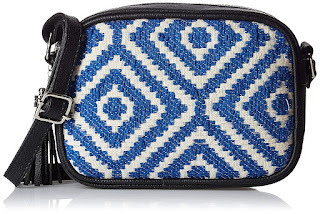 If bought from Amazon, the bags are mostly on 60-70% discount with no extra shipping charges, unlike others where we have to pay for GST and other taxes. They also range in footwear which includes slippers, sandals and ballerinas, which are equally good and trendy. 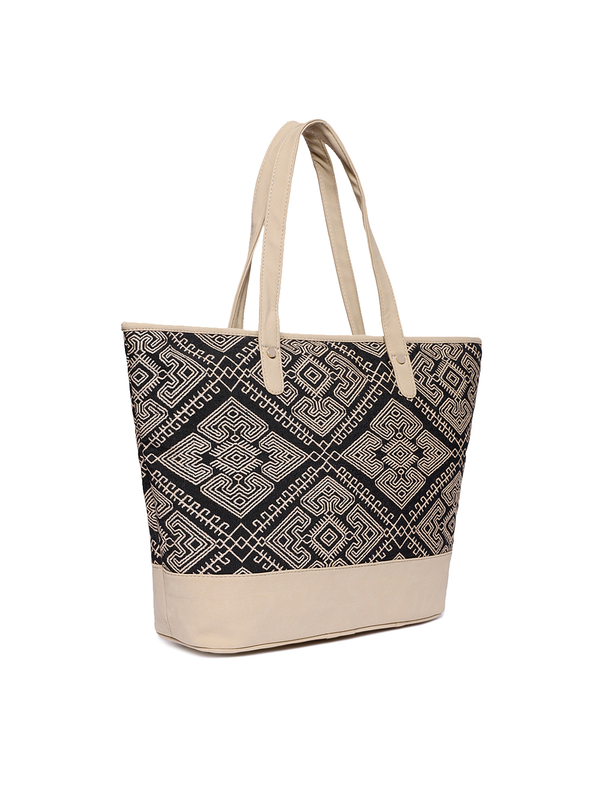 Velvet material multicolor colored tote bag. 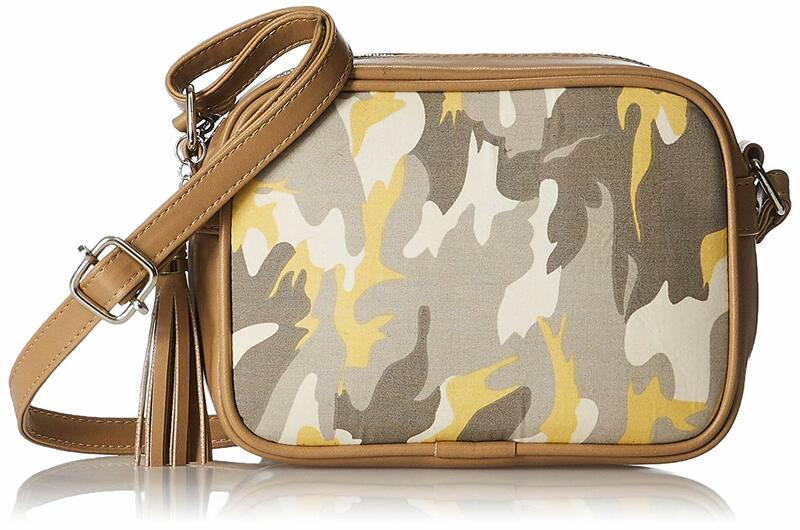 Zip closure with double handle. Side compartments to keep water bottles and other stuff. Hope this post will identify the shopaholics, an Indian brand selling products high grade products at a very nominal price. Enter the world of trendy, funky and classy handbags with Kanvas Katha. PS: This is a non sponsored post. 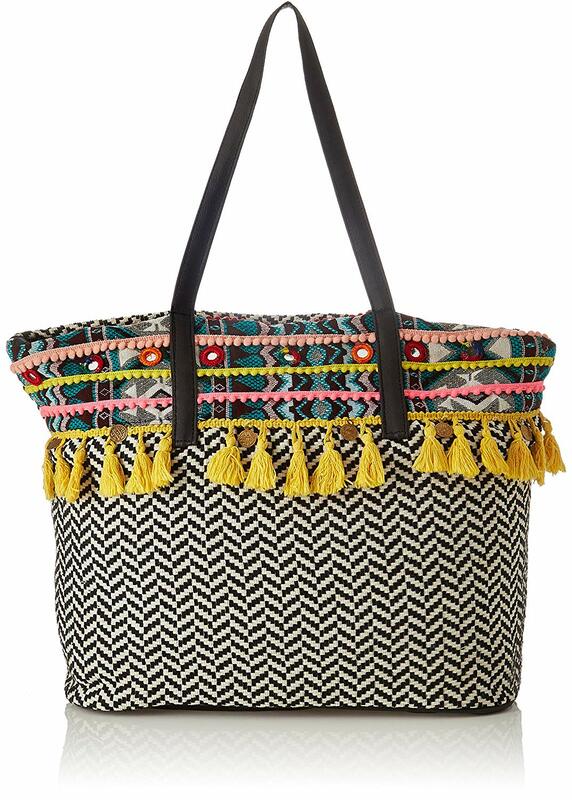 We need to come forward and support #MadeInIndia brandsand products. Let's come together!